BPI provides high-energy professional photography services for all school dances. From Back to School Sock Hops to Proms, BPI produces beautiful formal portraits. Our dance program services feature quick turnaround times for prints and unique designs to mirror the themes of each dance. Our portraits are the most convenient and cost effective option for students and parents. Instead of fitting a portrait shoot into a busy pre-dance routine and paying a boutique photographer fee students can come to the dance and have portraits taken on site for a fraction of the cost. In addition to prints, BPI is taking steps to offer immediate digital portrait uploads to student’s social medias so they can share memories instantly from the event. On Sports Picture Day, BPI comes to your school to capture individual and team portraits of the school sports teams and groups. We offer outdoor set ups, indoor shoots, backgrounds, and even green screen options. The BPI team will consult with the school to determine which is the best option for your teams. On the day of the shoot our organized and efficient photographers will direct the students to get a top quality image. Students and parents have many affordable product options including; print portraits with individualized overlays, team portraits, trader cards, dog tags and more. Consider inviting BPI to your school for Grandparents' Day. BPI brings an organized, efficient portrait experience to your event. We provide enough photographers to ensure the process runs smoothly. 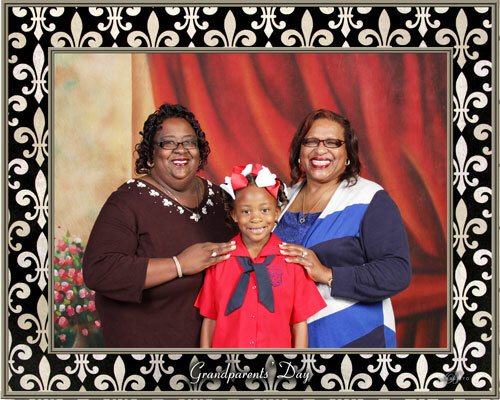 BPI captures the precious time when grandparents visit the students with professional photographers, vibrant backgrounds, and a personalized overlay for each school. This special program is a yearly favorite at BPI. 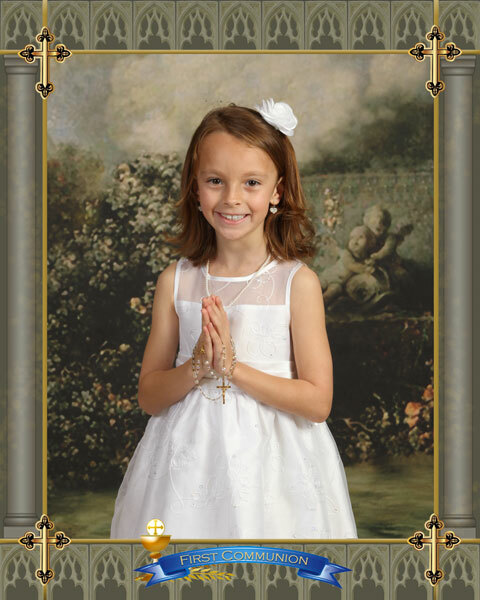 We photograph both individual and group portraits of young people making their first communion or confirmation. For such a special day in the spiritual life of these young adults it is an easy choice to allow BPI to professionally and affordable capture these memories, while families focus on their loved ones. Allow Barberito Photographers to capture the reuniting of old class mates. We provide all the necessary elements to create a reunion class portrait to cherish for many years to come. Whether your event requires risers to large 10x20 backdrops, BPI has you covered. BPI also provides many purchasing options to fit the needs of your reunion, posting the event candids online to the production of a complete cd with included copyright. 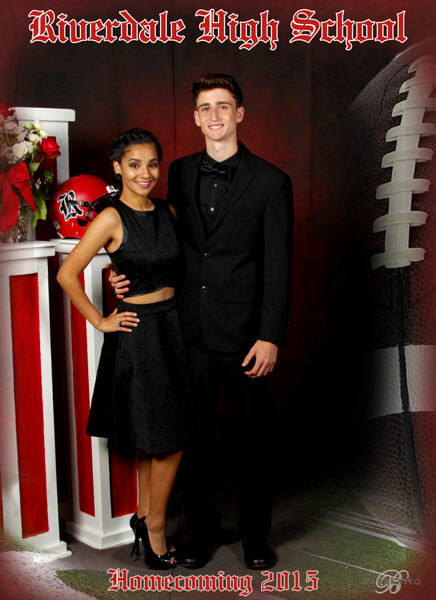 Barberito Photographers does not have a minimum attendance requirement and will provide custom overlays with class or school crest/logo for both individual and large class groups. Call our office to have your special reunion scheduled today!